Learn more about our procedures and how we approach each type of dental service. Learn about how the right type of dental services can change your life for the better. Click here to get valuable information about what to do after your dental treatment. At Ivory Dental Group, we offer a comprehensive selection of dental services. 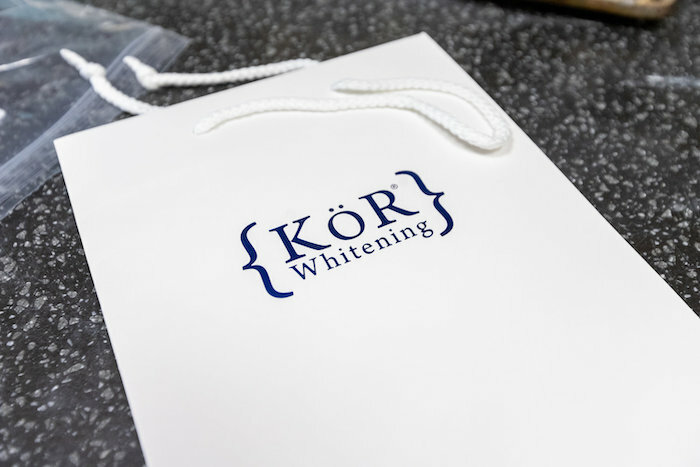 From dental implants to cosmetic dentistry and invisible braces, teeth whitening and emergency dental visits; We offer a variety of premium services to meet your every need. Almost all procedures are completed in our office without the need for a specialist referral. By using the newest technology available we have improved the speed of treatments, minimizing the number of visits required to achieve incredible results. We have digital scanners for making crowns in a single appointment. And, we use the Planmeca x-ray system, which makes taking images a quick and painless process. This system allows us to avoid traditional and uncomfortable bite-style X-rays. It also reduces patient radiation exposure up to 90%. Do you have an upcoming appointment? Check out the links below to find out what to expect during and after your dental procedure. We've found that dental work is less scary when you know what to expect and are fully educated about your personalized dental plan. We want to be the dentist that you trust and confidently rely on to be there for you year after year. We want to be your dentist...the one you want to tell everyone about, because a great one is so hard to find. If you're looking for a premier dentist in downtown Minneapolis, you've come to the right place. Our office has developed a fun and unique culture, and we’re a dentist office that isn’t afraid to break the mold. 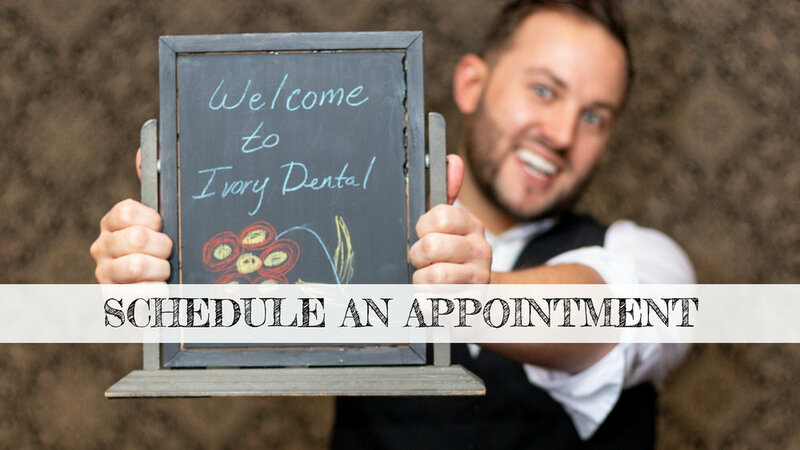 If you are looking for a high-quality dental experience, modern technology, and excellent customer service, then Ivory Dental Group is exactly where you want to be. The Search Is Over...Welcome to Ivory. We want to be the dentist that you trust and confidently rely on to be there for you year after year. We want to be your dentist...the one you want to tell everyone about, because a great one is so hard to find. We offer a variety of premium services to meet your every need. Make your visit faster by filling out these forms before. We make it easy for anyone to join the Ivory Dental family. Ready to joing the family? Start by easily scheduling an appointment below! Please let us know what we can do for you and when a good appointment time would be. If you're a new client, Welcome! To save you some time when you come in, you can download our new patient forms and have them filled out when you come in. Otherwise, we'll get you when you come in. Can't wait to meet you! If you're a previous patient of ours, welcome back! Glad to see your ever improving smile again. You know the drill, we'll connect with you as soon as we can. Ready to make a payment from a recent visit? Pay quick and easy online here. Need some help making the payments? We make it easy to get afforddable financing.